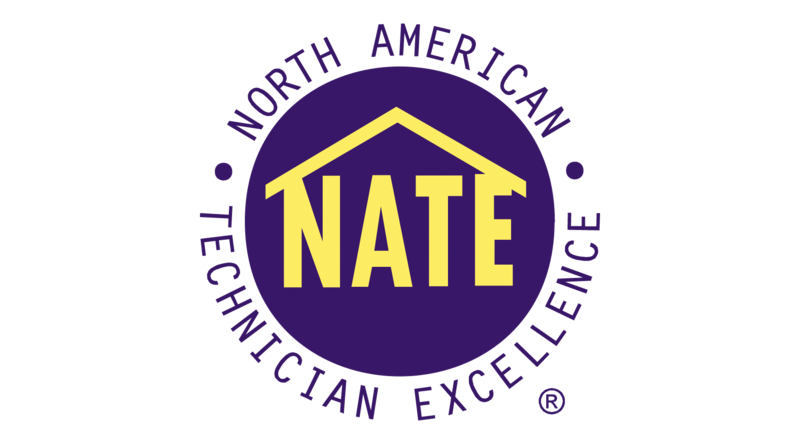 The “average technician” looks for the quick and easy fix for residential heating and air conditioning repair without properly analyzing it. If a part on the air conditioner is broken, you don’t want a technician to simply replace the part. You want a technician who is more thoroughly trained to look past the broken part and tries to figure out why the part is broken in the first place. Look no further than ComfortMaster Heating.